Given that Cambodia has left behind its post-conflict status, how should we characterize the current period of continuing change? 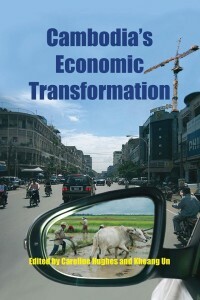 In this study, we coin the term “economic transformation” to describe the current context. 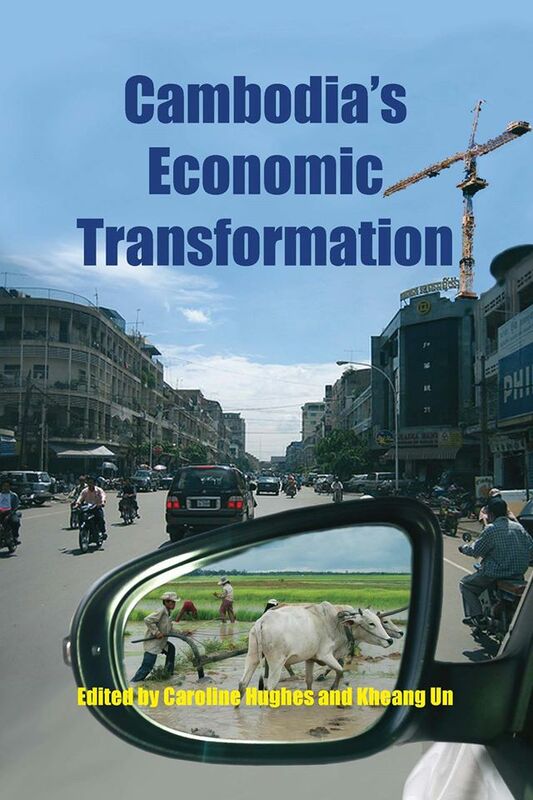 This economic transformation represents a visible change in the level and nature of economic activities from the 1990s to the 2000s. Although a slowdown is expected as a result of the global financial crisis, and may limit or reverse some of the political implications of economic success, it will not erase the transformations wrought over the past five years. Some statistics give an indication of the empirical dimensions of this transformation. The economy has grown at an average of almost ten per cent per year over the past five years. The value of exports has tripled, while the flow of foreign direct investment has increased 12-fold since 2004. Poverty has fallen and human development indicators have improved. At the same time, according to the World Food and Agriculture Organization, Cambodia lost almost a third of its primary tropical forests between 2000 and 2005,13 and severe inequality has emerged and is growing, especially in terms of landholdings. A recent estimate by the Land Coalition put the proportion of landless people at 20 per cent of the rural population, and the proportion of land-poor people at 25 per cent. This is a figure that is considered to be rising, in view of the rash of forced evictions from disputed land that have taken place over the past three or four years. 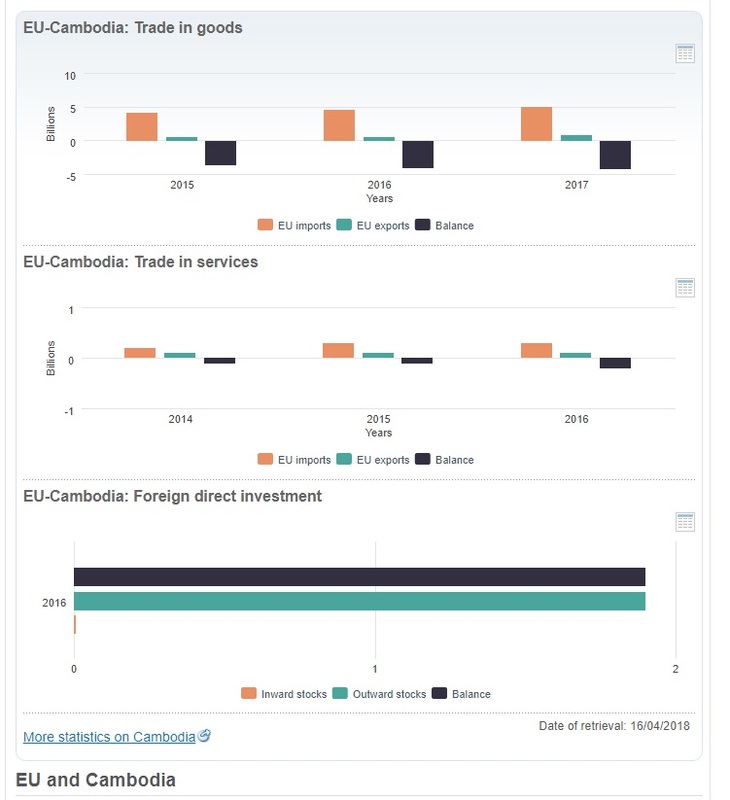 To date, studies of Cambodia’s economic trajectory have been largely confined to analyses by the international financial institutions (IFIs) that engage with Cambodia as “development partners,” or by research institutes focused on the specifics of particular industries or indicators. There is broad agreement within these studies as to the nature of the economic transformation that has occurred, and its limitations. For example, there is widespread agreement that while economic growth in Cambodia has been high, it has been narrowly based. Over the period from 1996 to 2006, the economy as a whole grew by an average of 8.7 per cent per year. Disaggregated by sector, the picture looks less promising. Manufacturing grew by 18.1 per cent per year over this period: within the manufacturing sector, garment production grew by 34 per cent. Construction grew by 12 per cent. These industries are confined to a small geographical area: particularly the area around Phnom Penh and Tak Khmau, and the corridor along National Route 4 to the main port of Sihanoukville. However, the garment industry in particular has proved flexible and relatively durable in response to changes in the nature of the global trading regime of which it is a part. The industry survived the end of the Multi-Fibre Agreement which guaranteed Cambodian exporters privileged access to US markets, and brokered a new deal which claimed a niche for Cambodian garments on the basis of their “ethically produced” status. The extent to which the ethical claims made are real is debatable, but the strategy worked, up until 2008, in securing markets for Cambodian goods. Services performed well, growing at an average of 8.5 per cent, a performance particularly boosted by the 12.5 per cent growth in the tourism sector which saw the number of tourists increase from 289,524 in 1998 to 2,015,128 in 2007. Again, tourism is narrowly concentrated in the town of Siem Reap, gateway to the ancient Angkor temple complex, and a recent study has found that tourism has little effect on poverty reduction in Cambodia, since revenues do not reach the poor. Across the rest of the country, although agriculture remains the main occupation of 55 per cent of the population, it grew only slowly over this period, at less than 5 per cent per year, and some of this growth was driven by the expansion of the sub-sector of industrial agriculture, which grew by 10 per cent per year The subsistence agriculture sector upon which the rural population largely depends remained poor. Consequently, the numbers of people leaving the land altogether and making a living in manufacturing or service industries increased sharply. The percentage of the (expanding) labour force employed in industry and services increased from 4 to 12 per cent and 20 to 25 per cent respectively between 1994 and 2004.